Is there a standard for pics as far as angle (front, rear, front 3/4?? ), aspect ratio etc. The finished product will look better if there is a standard. 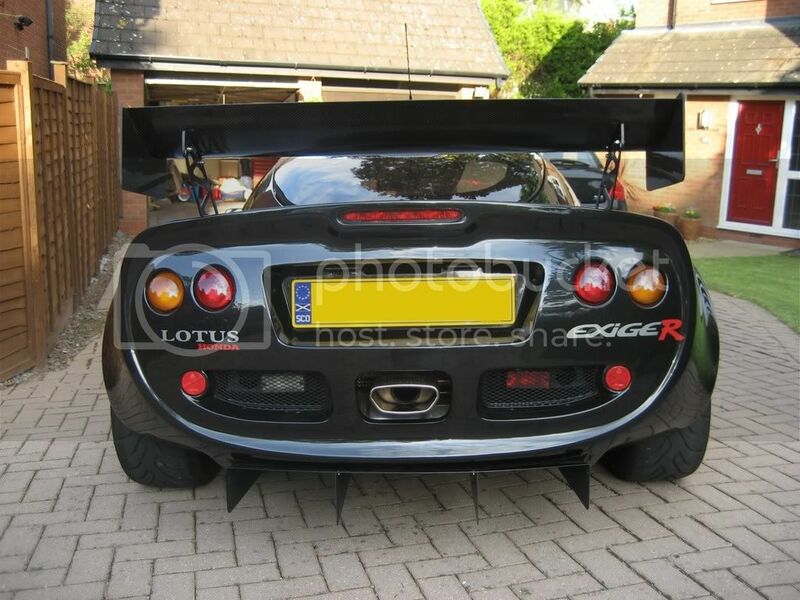 Bloody hell, Con - you've even been polishing the inside of the exhaust! exhaust ? you mean flame thrower ? Is there a standard for pics as far as angle (front, rear, front 3/4?? ), aspect ratio etc. "I have been toying with this idea for sometime now. 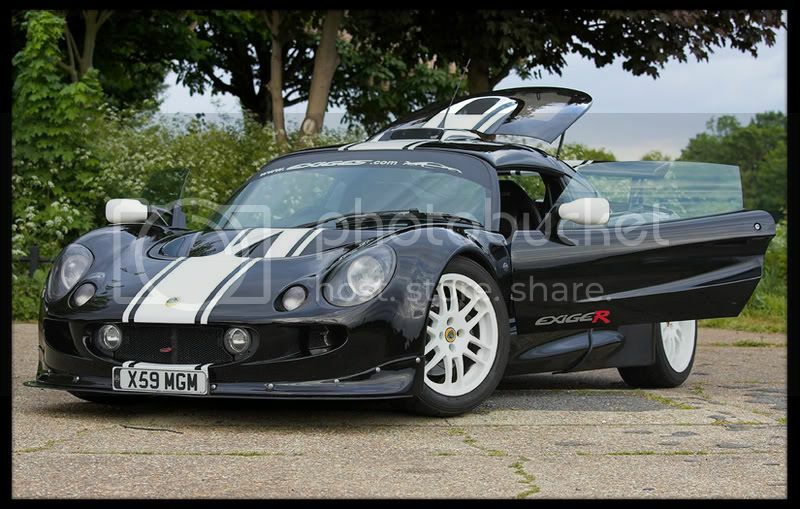 How about all those people who own or have owned an S1 Exige take a series of photos of their car, say one front, one side and one rear and then aone from any angle they best think." Finally I got round to doing survey!! I already filled up the survey, what is Jez's email to send the photos? Whats the latest update on this ?? How many people have sent in the info ? Is the info still being put together ? Hi there. Have sent some info. Have bought the Edinburgh S1 on PistonHeads. Sorry to participate in the migration of S1 out of UK, but we don't have a lot of them around here.